We handle moves of all sizes – your first apartment or your family home, across town or across the country – at competitive prices with the highest quality of service. Our professional movers have years of experience in the best packing and loading methods to protect your belongings and your home. Most of our crews have been with us for years – we treat them like family so they’ll treat you like family. And while they’re in your home enjoy the piece of mind that every employee has passed a background check and drug screen. We charge by the hour for moves within 45 miles. Our pricing is competitive with smaller local movers while giving you superior service and guaranteed moving appointments – no last minute cancellation surprises or inexperienced move crews. Think it’s cheaper to rent a truck and do it yourself? You’d be surprised. With our skill and know-how we can do the hardest part of your move quicker and easier, leaving you fresh and ready for unpacking and decorating your new place. Let Arpin America move you to another city or state – or even overseas. For moves beyond 45 miles we charge by weight. Call us for a free in-home estimate and we’ll send a Relocation Consultant to give you an accurate quote. Choose from binding, non-binding or guaranteed not-to-exceed estimates – we’ll explain the benefits of each. We can store your belongings for as long as you like in our climate-regulated storage facilities. If you need some of your items at a temporary address, we can deliver what you need before sending the rest to our warehouse. Because Arpin America is the largest moving agent for Arpin Van Lines you’ll have access to one of the largest transportation companies in the moving industry. So even if you’re moving outside of our 3 metropolitan areas (Dallas, Houston, and New York City) your original driver will lead a quality local crew held to Arpin’s high standards at your destination. Free mini move kit with packing tape and up to 12 boxes. Guaranteed pick up and delivery dates (shipments of 4,000 pounds minimum). *Certain restrictions apply. One member of household must be 50 or older and show valid driver’s license or birth certificate. Ask your Move Coordinator for details. 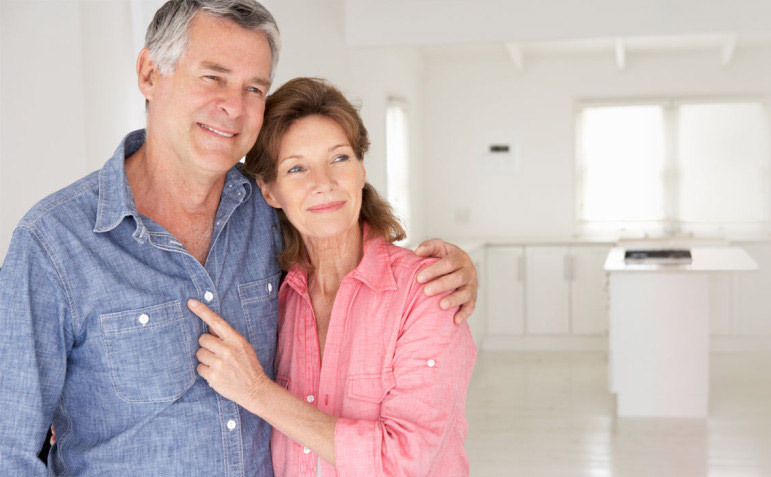 Arpin America is a proud partner of the National Association of Senior Move Managers. Talk to your Relocation Consultant about the unique services NASMM offers and how they can benefit you. 20% discount on the cost of any full valuation declaration. Free mini move kit with packing tape and up to 15 boxes. 1 free day for every 2 paid days of storage-in-transit (excluding first day charges). 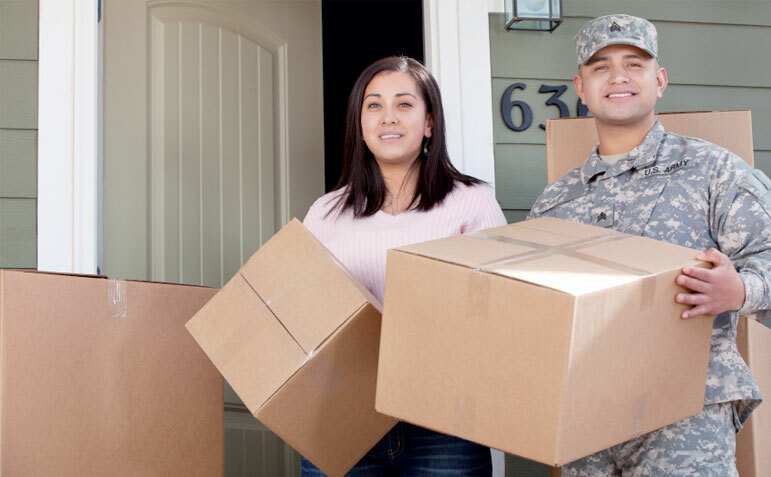 If a member of your household served in a branch of the U.S. Military or the U.S. National Guard, simply show your Move Coordinator a retired Military ID, Form DD214 or membership card in a military veterans’ organization.